The role and position of General Counsel (GC), leaders of in-house legal teams and managers of their organisation’s legal risk, have experienced a significant change recently – especially during the global crisis. 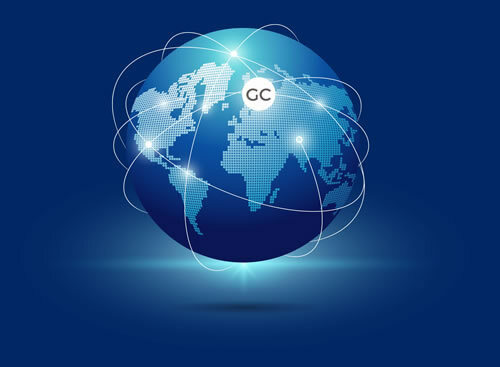 GC are no longer confined to a reactive role that consists of fighting fires on a daily basis for their organisations. They are expected to be proactive members of the corporate decision-making team and act as change agents. New ways of working are essential; GC have to deliver cost-effective and responsive legal services to their businesses, and the GC’s office should lead the way with technology to drive efficiency and manage change and risk. Now is the time to prepare for these challenges. The General Counsel Executive Program will teach you how to become a modern legal business leader, and how to prepare for future challenges internally and externally. The General Counsel Executive Program, a joint initiative of General Counsel Netherlands (GCN) and distinguished visiting Professors of first class Universities, provides GC with the skills they need to excel in their current and future roles. Its primary focus is not on technical legal skills, but on increasing the GC’s business acumen. The Program, which is aimed at GC around the world, unleashes enormous opportunities for innovation, leadership, and decision-making at the highest levels associated with the GC’s position. These opportunities are increasing as companies become more international, and with compliance, governance, reputation management, privacy and ethics ranking high on company agendas. During a varied and intensive week, top instructors will provide you with indispensable knowledge and skills, as well as broad analytical concepts, tools, and the mindset GC members need in the future. In addition, it provides you with unique, first-hand knowledge and experiences of other GC and Executives. Pre-registration is open: You can already pre-register and let us know that you are interested in the GCEP 2020 so that we can inform you when the official registration starts. We encourage you to pre-register here since we only have limited capacity for each run.